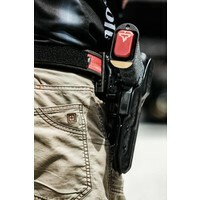 Purpose built for the demanding needs of the sport, this holster will keep the pistol safe and secure no matter how rigorous the course of fire may be, yet still provide a draw stroke that is consistent and repeatable. 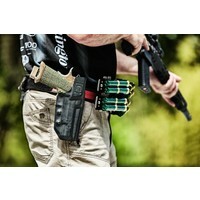 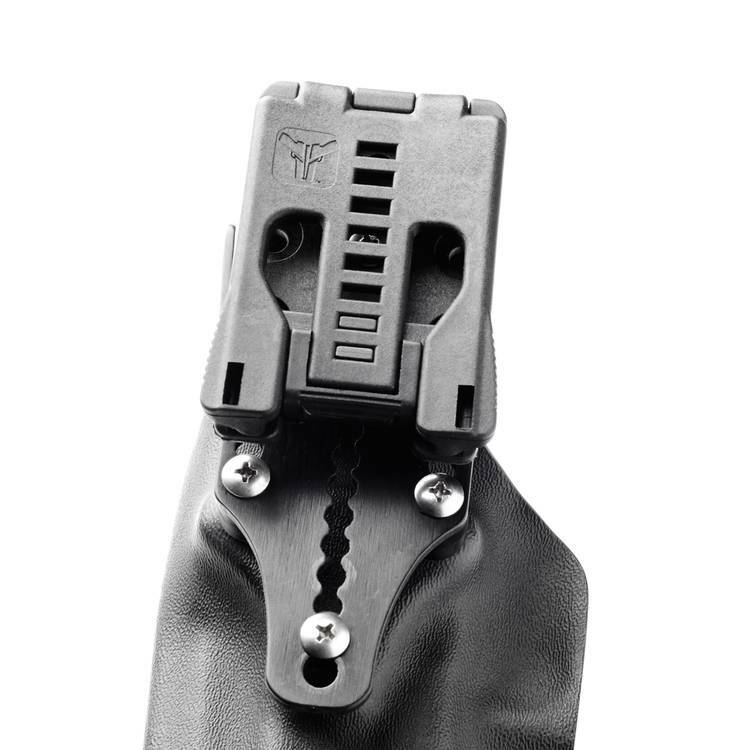 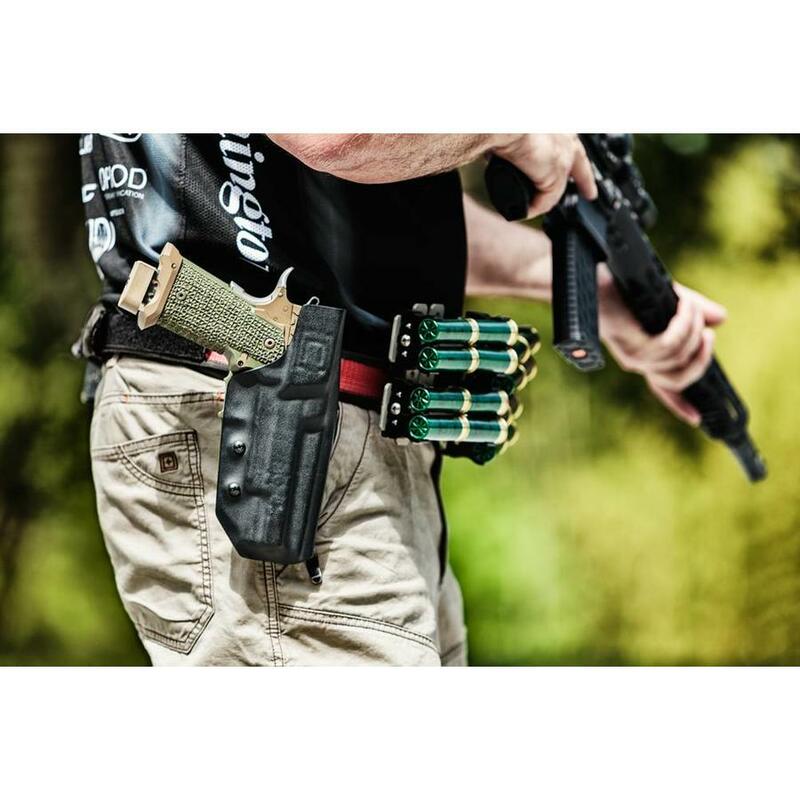 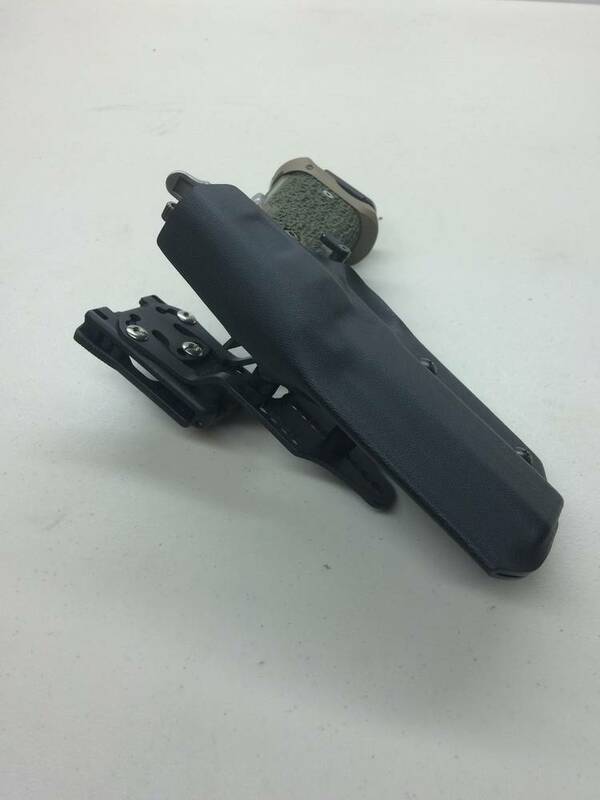 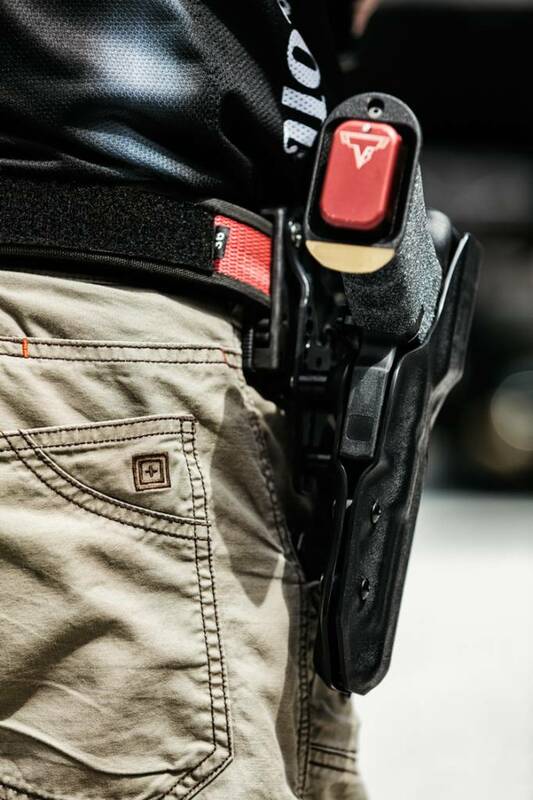 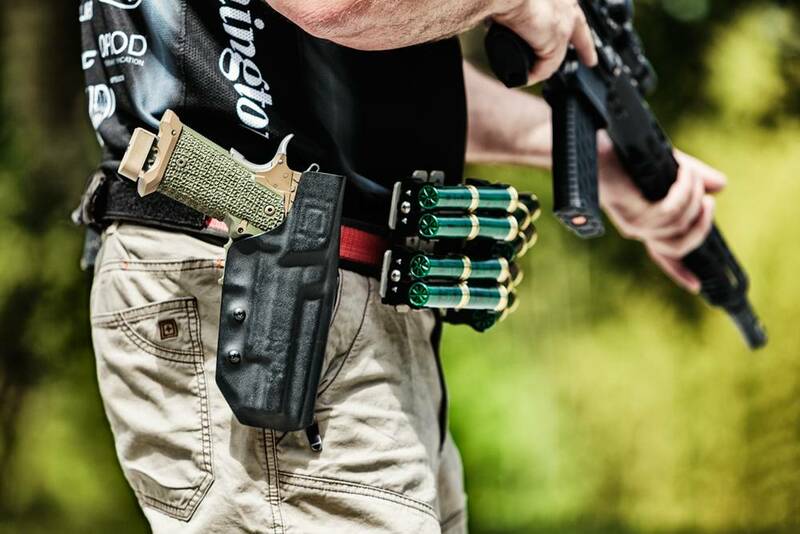 This is a complete holster solution for any 3 gun competitor, whether you're in the 3 Gun Nation Pro Series or a beginning 3 gunner, having your pistol safely and securely at your side ensures you finish the match and not sacrifice speed on your draw stroke. STI/SV 2011 5" Handguns - Will fit all 2011 STI guns up to 5" with or without a tac rail. 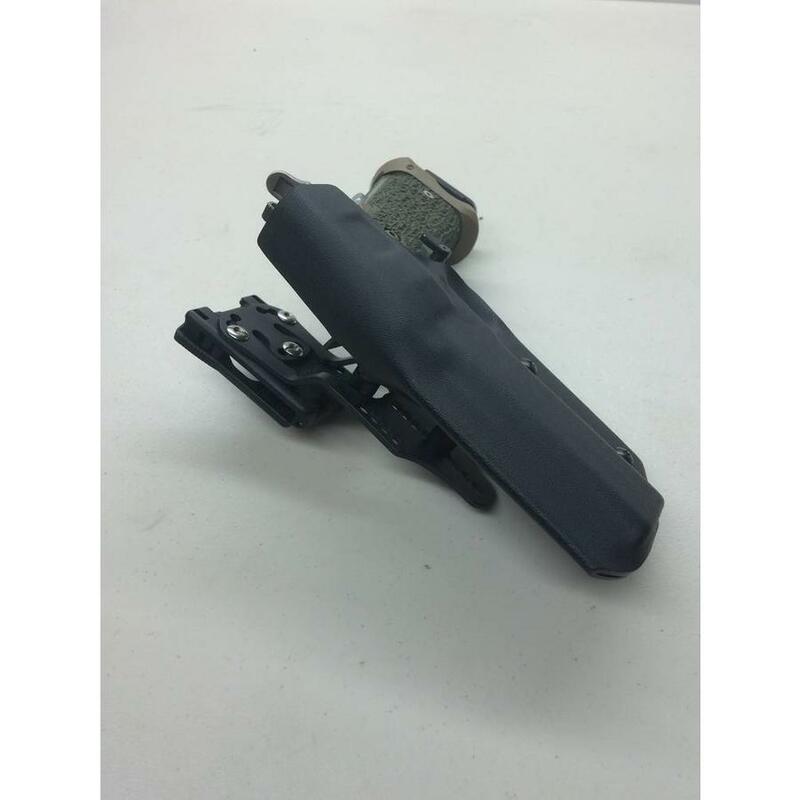 STI DVC 5.4" 3 Gun Model Now Available! 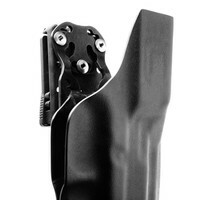 Sig P320 9mm Right Hand Now Available!